Most Efficient Solar Evacuated Tubes Made! When investing in solar water heaters, it is important to ensure the "engine" you select is the most powerful and the longest lasting made. 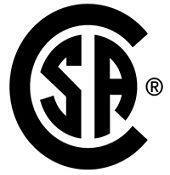 This if why we use SunRain's patented "3-Hi" solar vacuum tubes. The absorbing coating found on the inner layer determines how efficient the vacuum tube will operate. The method and material of this coating will also define the life expectancy of the solar vacuum tube. SunRain's solar vacuum tube technology uses an International patented film coating called “3 Hi”. Within each solar evacuated tube, 3 systems are used to ensure the most effective heat absorption. This included a AL-N/AI layer but also a second aluminum layer as well as a third copper layer. The added layers conduct heat better and also stabilize the coating allowing for a much longer lifespan of 20 year or greater. Test Drive one of our solar systems and you will quickly see the difference a powerful "engine" makes. See below for comparison of SunRain's performance versus other leading solar evacuated tube suppliers. 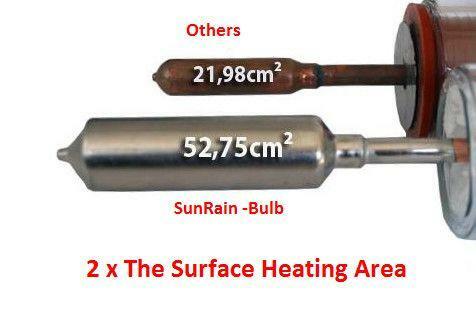 SunRain unique silver coated heat transfer bulb it 2 times larger than most other heat pipes. 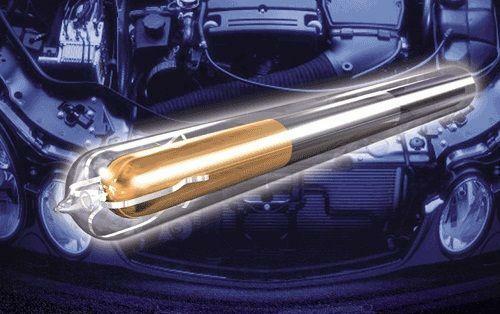 This provides more heat energy transfer resulting in a more efficient collector. Sunrain manufacture of solar evacuated tubes, has been designated to receive the highest international quality award--"International Quality Star"issued by BID (Business Initiative Directions), The award presentation ceremony took place in Geneva, in Switzerland, on Oct. 27th, 2008. The highest international quality award is aimed to honour the international enterprises which gained excellent achievements in such aspects as the quality, technology, customer service, prestige and so on. The subjects of the highest international quality award 2008 were chosen from large and medium-sized enterprises of 90 countries and regions, including the world's top 500 enterprises by BID for 10 months, and voted in meetings hold in Paris, London, New Delhi, Geneva,Frankfurt and New York. In accordance with International Quality Star standards and quality management standards, Sunrain Group won this international award. On May 5th there was good news from the Solar 2008 American Solar Energy Society (ASES) Solar congress held in San Diego, California State, USA, that Chief Scientific Consultant of Sunrain Group, Dr. Geoff Harding has been awarded the “Hoyt Clarke Hottel Prize” by ASES for 2008. 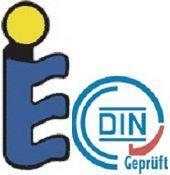 Hoyt Clarke Hottel Award” is the most prestigious prize in the world Solar Industry and is awarded each year. SHANGHAI, May 21, 2012 -- Sunrain Solar Energy Co., Ltd (stock code: 603366SH) issues A-share official listing shares on the Shanghai Stock Exchange main board May 21, 2012. As the worldwide leader in the solar thermal industry, Sunrain aims to build a world famous brand. As the worlds leader in Solar Vacuum Tubes, SunRain clearly has done so by providing quality products at affordable prices. 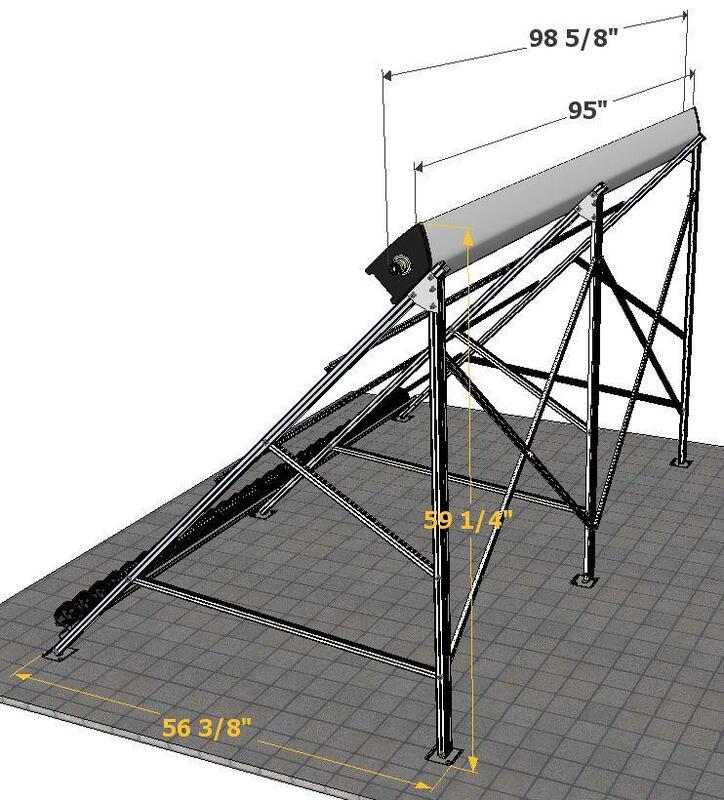 SunRain Evacuated Tube Solar Collectors are the most cost-effective collectors on the market–they offer the best performance at the best price–THE BEST VALUE AVAILABLE! SunRain Solar Evacuated Tube Solar Collectors out-perform all major competitors and are available for hundreds of dollars less. When comparing the BTU/$ values for SunRain Evacuated Tube Solar Collectors and Apricus’ AP-20 Solar Collector, it is clear that SunRain Evacuated Tube Solar Collectors are the better value–hands down. And these figures are even more staggering when compared with the selling price of Thermomax’s Solar Collectors. 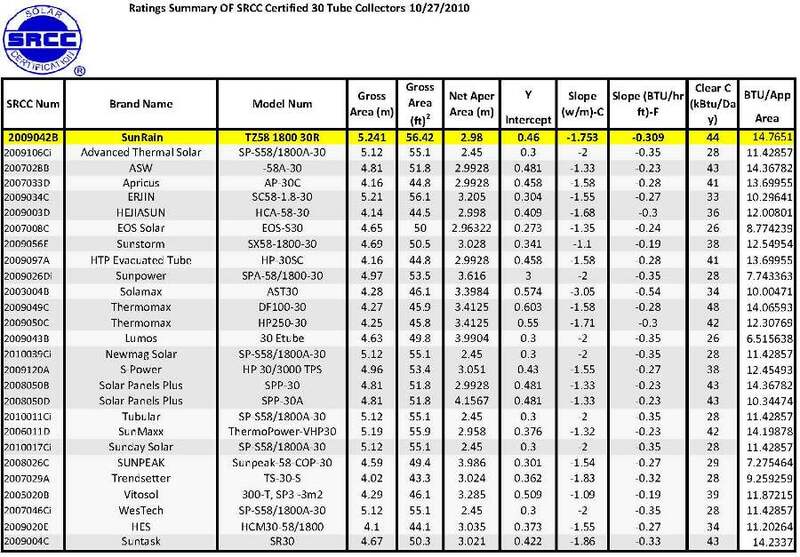 These numbers are clear as day–illustrating the tremendous value of the SunRain Evacuated Tube Solar Collectors compared to the leading national competitors. If you want to make the smart decision and choose the right solar collector for your home or for your dealership/installation business, SunRain Solar Vacuum Tube Collectors deliver the performance, quality low price and value you need!